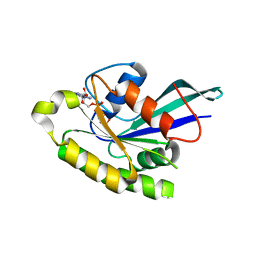 Cite: Crystal Structures of Abl-Related Gene (Abl2) in Complex with Imatinib, Tozasertib (Vx-680), and a Type I Inhibitor of the Triazole Carbothioamide Class. 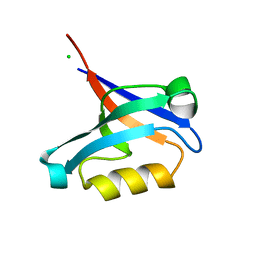 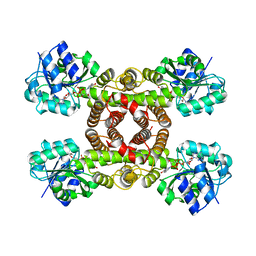 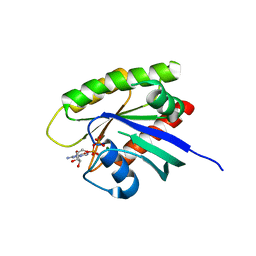 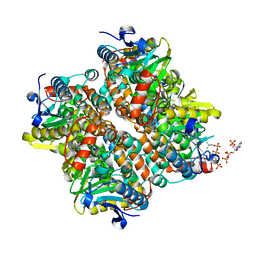 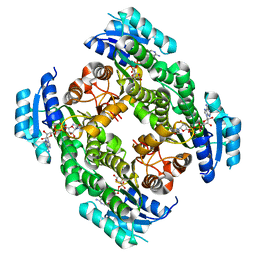 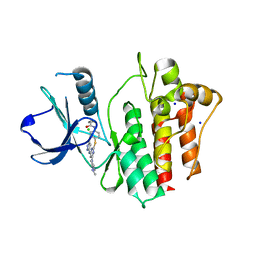 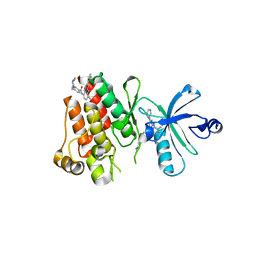 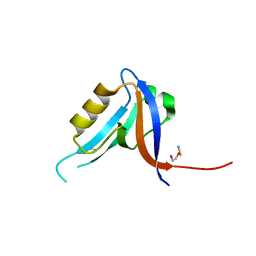 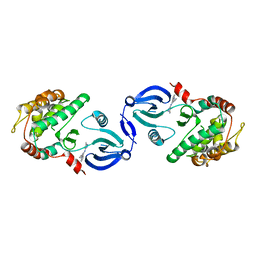 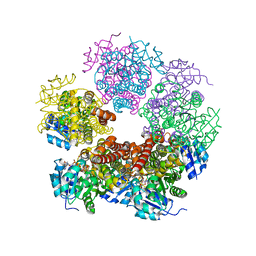 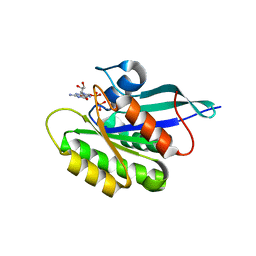 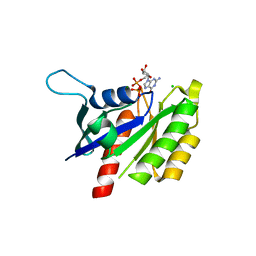 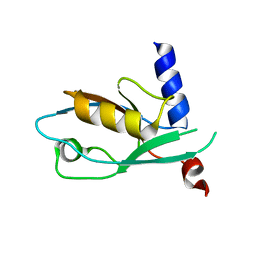 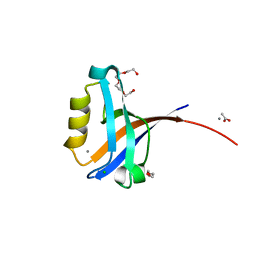 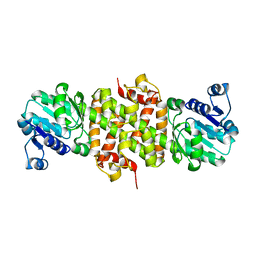 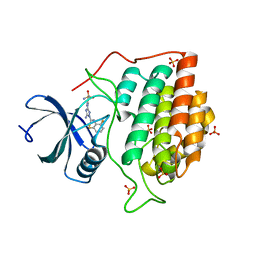 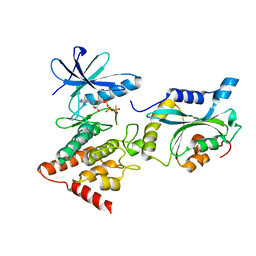 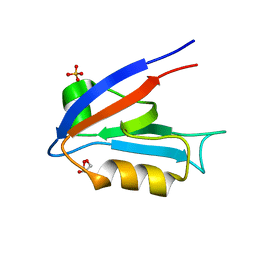 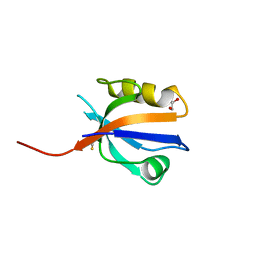 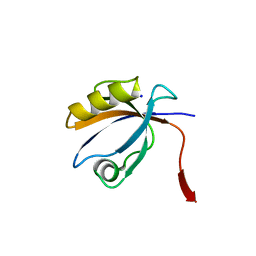 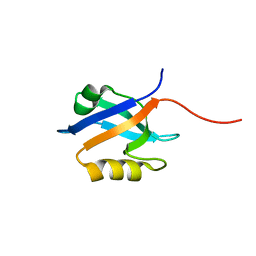 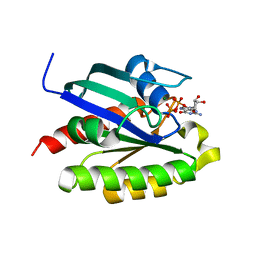 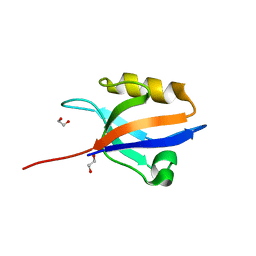 Cite: Structure of the PDZ domain of human PDLIM2 bound to a C-terminal extension from human beta-tropomyosin. 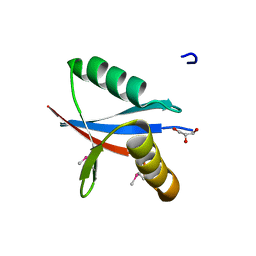 Authors: Tickle, J., Elkins, J., Pike, A.C.W., Cooper, C., Salah, E., Papagrigoriou, E., von Delft, F., Edwards, A., Arrowsmith, C.H., Weigelt, J., Sundstrom, M., Doyle, D.